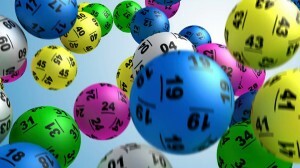 WILLEMSTAD – Former interim director of the Wega di Number Kòrsou (Curacao State Lottery), Mathilda has made thousands of guilders giving her own company contracts while being in the management position at the lottery foundation. She contracted her company to perform administrative tasks within the foundation and charged more than three tons. This was indicated in the report presented by government auditors SOAB. The work was so poorly executed that the new management had to redo the whole administrative part of the foundation. The lottery foundation threatens to go bankrupt due to high attorney fees and personnel costs.